It’s no secret Toyota lusts after Le Mans 24 Hours’ top podium. 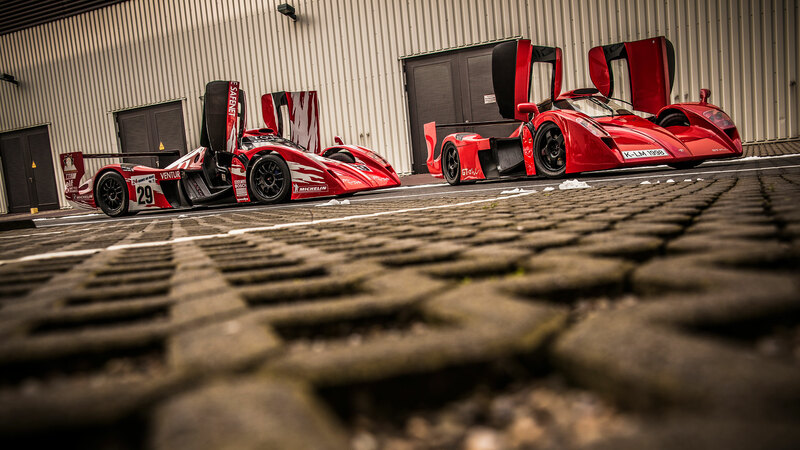 Like a lion that struggles to clinch its quicker prey, the Japanese manufacturer has returned to the French race year after year to leave its mark on the world’s greatest endurance race, only to leave with numerous tales of falling at the last hurdle. Along the way, the resource available to the brand and its racing subsidiary Toyota Motorsports GmbH has seen it build spectacular race machinery. None more pretty than this week’s wallpaper candidate: the TS020. Under the eye of Frenchman Andre de Cortanze the TS020 was designed to marry form and function in hope of a 1998/'99 Le Mans win. And away from the racetrack, this culminated in a TS020 built to road specification to appease FIA regulations. 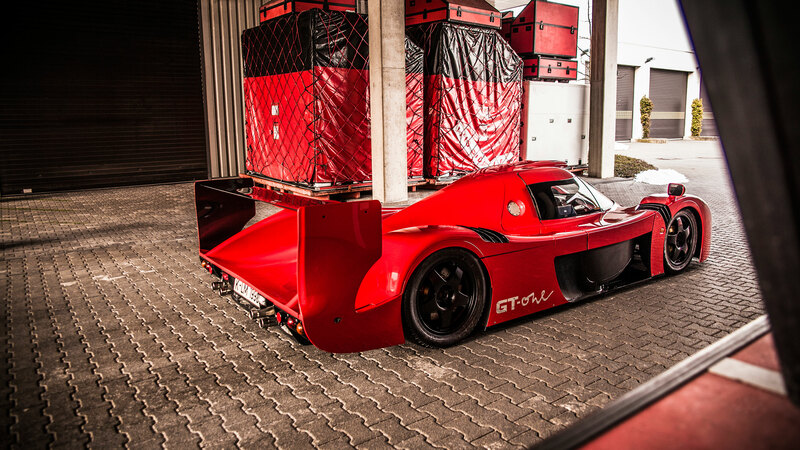 This car was named the GT-One and lives in TMG’s Cologne headquarters, Germany, which we visited last year. 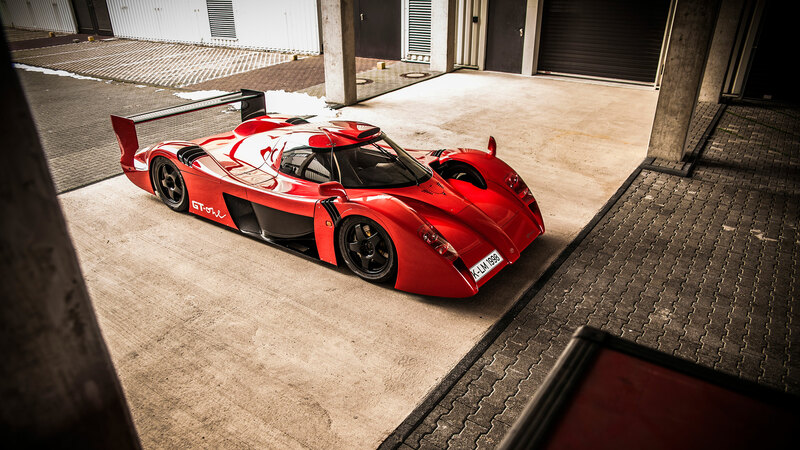 While we couldn’t drive it – Toyota said it’s unaware if the 3.6-litre twin-turbo V8 engine even starts – we did capture photos of the gorgeous 360km/h-plus endurance animal for you desktop’s pleasure.